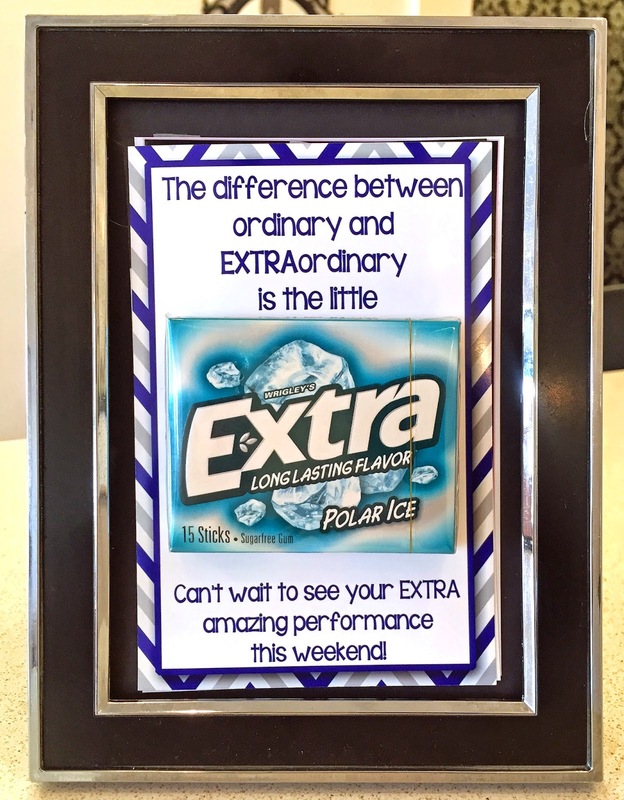 Shyloh Belnap: EXTRAordinary handout with Extra Gum! 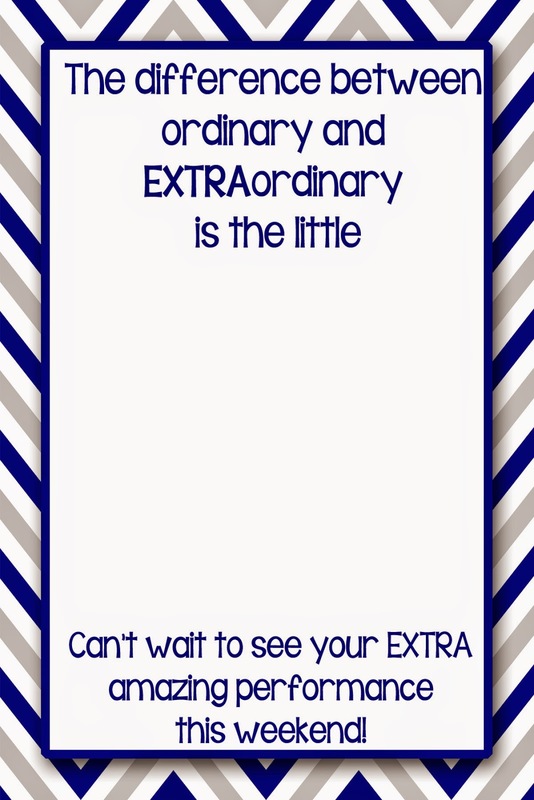 EXTRAordinary handout with Extra Gum! This weekend we are heading to Palm Springs for our first out of town cheer comp of the season! I thought I would make Kayla's team these little handouts for fun. Since I already took the time to make them I figured I would share so you can enjoy them too! You can CLICK HERE to be sent to the link for my 4x6 copy to download! Also - we have announced a winner. It was on Instagram and it was AlisaBroadbent. Here is the video of us choosing the winner!